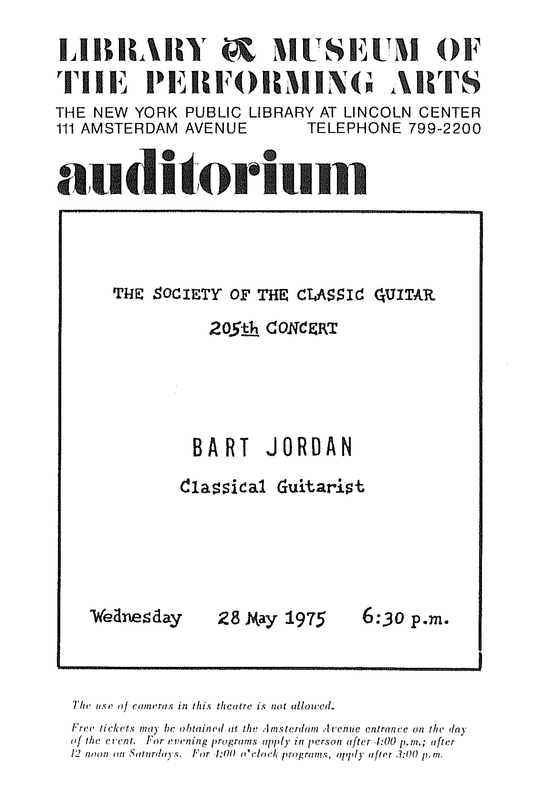 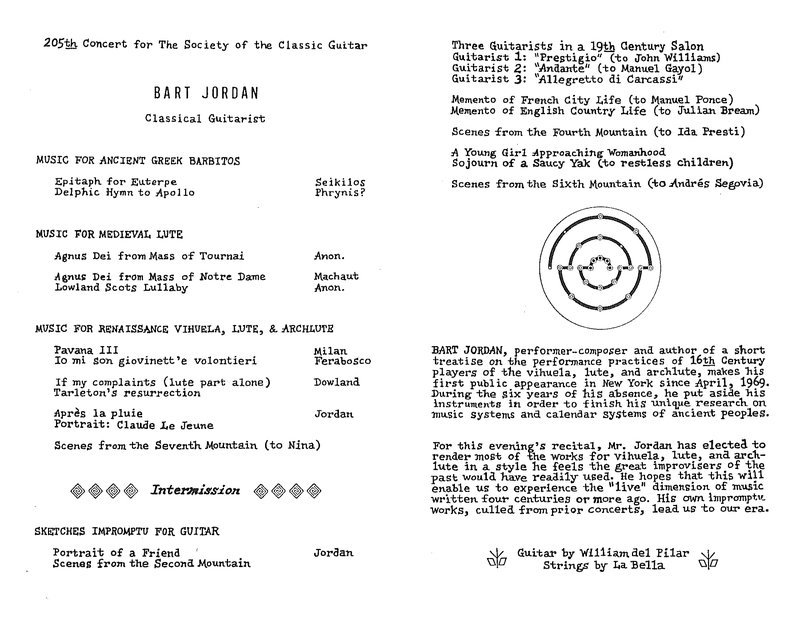 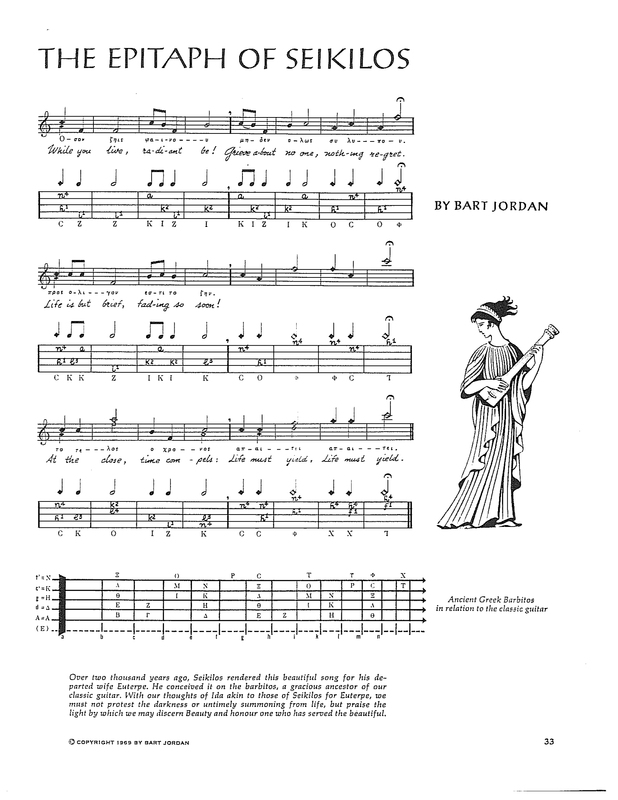 Bart Jordan, who studied under the renown concert classical guitarist, Andre Segovia, performed at Lincoln Center for the Performing Arts in April, 1969 and September, 1975. 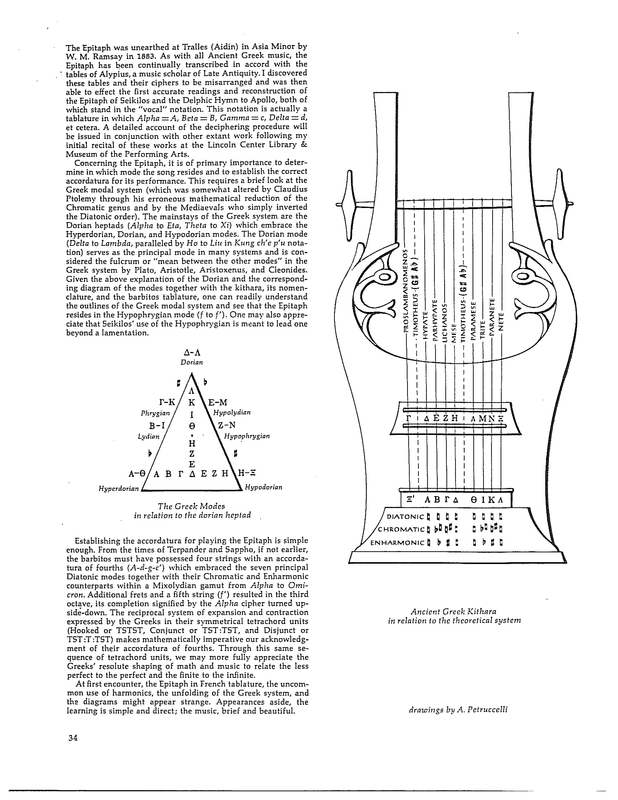 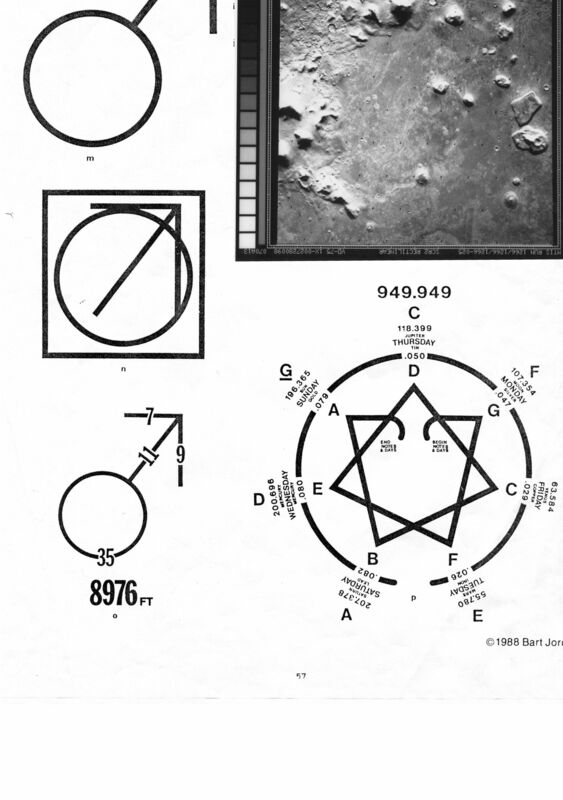 In following images of the program for the 1975 concert, he carefully inserted information on the “Harmony of Spheres” and specified the location of a five-sided pyramid in the Cydonia region on Mars before NASA’s Mars Viking 1 Mission was launched that photographed it. 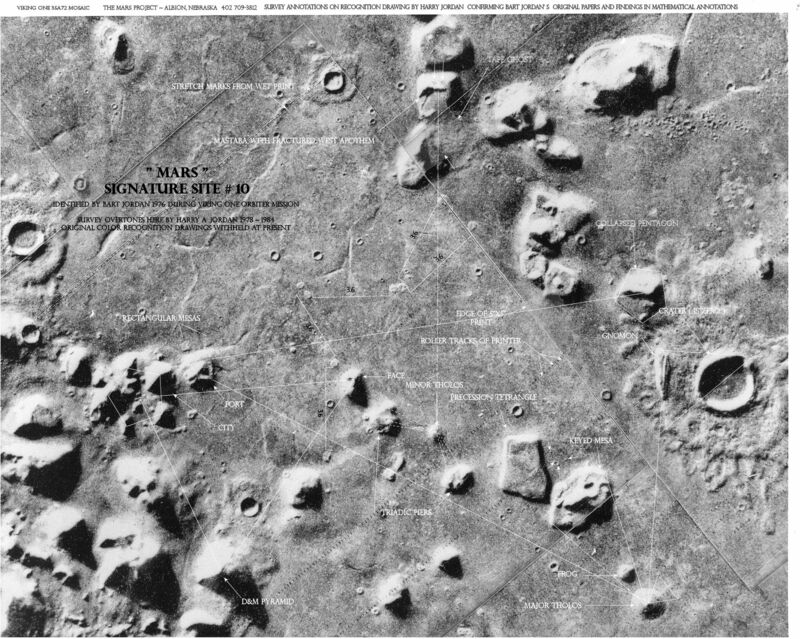 Bart Jordan will explain how he knew about this region and documented it, which will prove his involvement with NASA on the Mars Viking 1 mission. 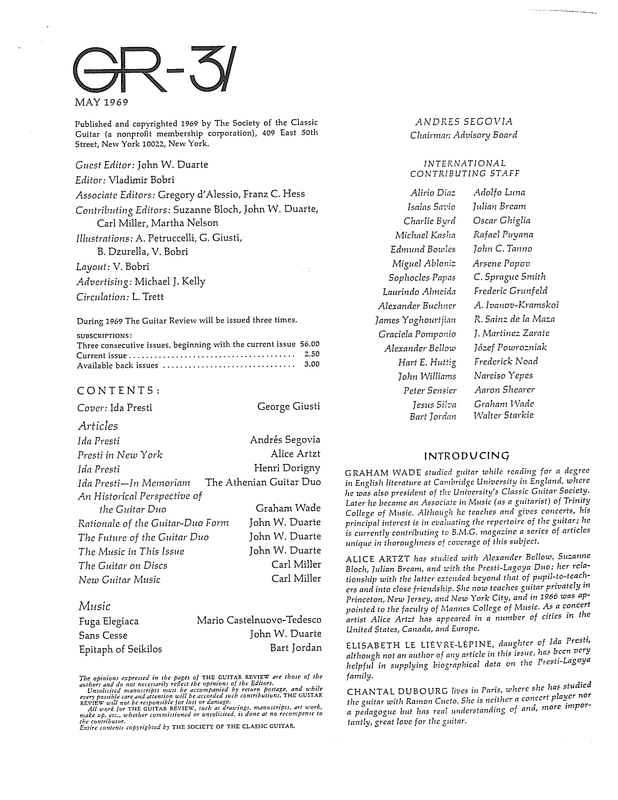 This will be recorded and posted on Youtube. 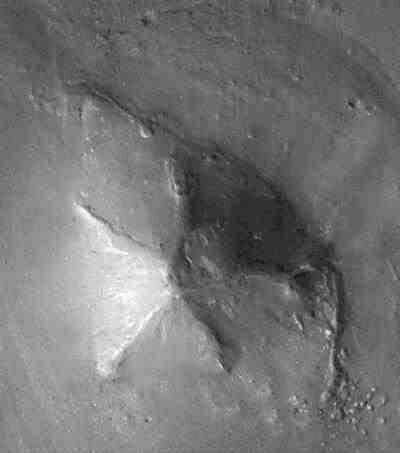 The Cydonia region on Mars photo from NASA’s Mars Viking 1 mission in 1976.